Let the professional Southwest FL DJs at HPS Entertainment help you choose the perfect wedding song. You have the venue reserved, the flowers picked out, and you may even have your bridal book filled with little notes and tips on how to make your wedding day go as smoothly as possible. Or maybe you have a wedding planner that is skilled at taking care of every detail with minimal bride or groom involvement. Either way, there is one important and heartfelt detail that cannot be done by a book or a wedding planner and that’s choosing the song for your first dance as a married couple. 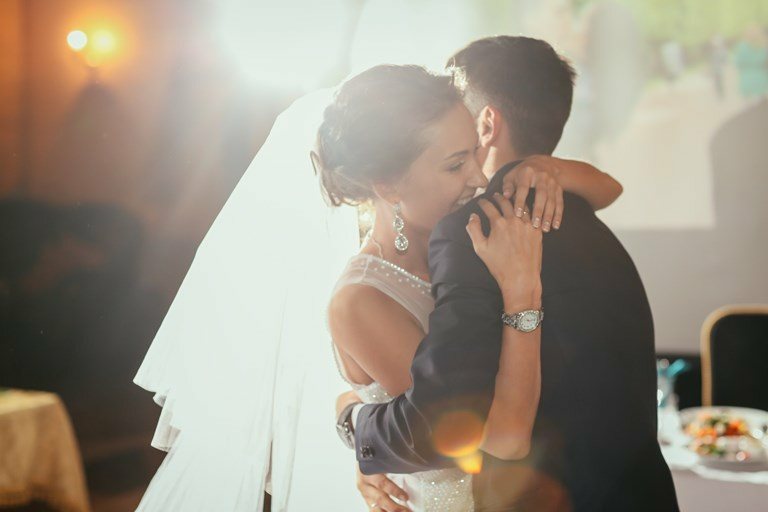 Picking the song that will forever be known as “your” song may be a little intimidating with the ongoing lists of traditional, hip, or downright quirky hits, but HPS Entertainment has compiled one list of the songs we felt would provide well-rounded choices for your first dance. From R&B to Country, Sam Smith to Queen, we can help you find the wedding song that will announce the start of a beautiful marriage. At Last by Etta James, At Last! I’m Yours by Jason Mraz, We Sing. We Dance. We Steal Things. Lucky by Jason Mraz and Colbie Caillat, We Sing. We Dance. We Steal Things. Can’t find something that suits you and your future spouse on this list? Let our professional Southwest FL DJs assist you in making the very best choices in wedding music utilizing our more than 17 years of experience in the industry. Email us or call (239) 649-7427 to get started.